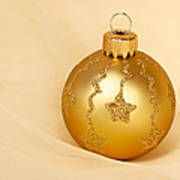 There are no comments for Christmas Ball Ornament. Click here to post the first comment. 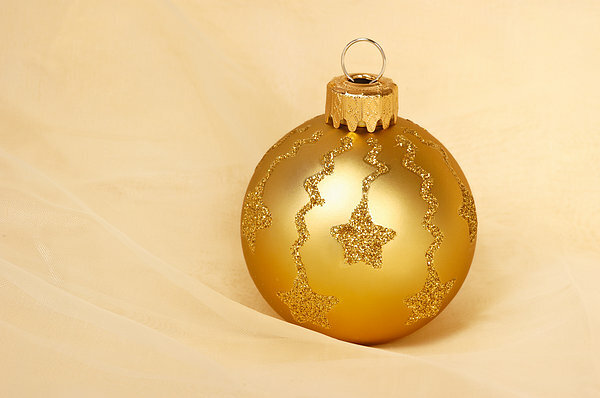 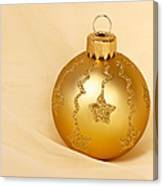 Beautiful golden Christmas ball ornament. 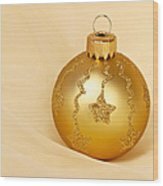 Comes out great as greeting card for the holidays!